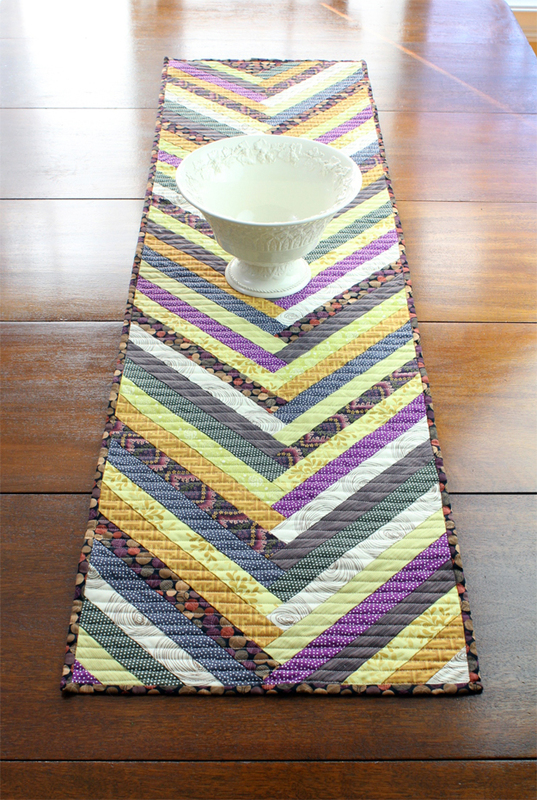 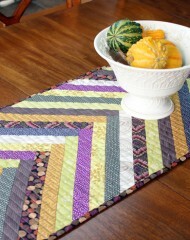 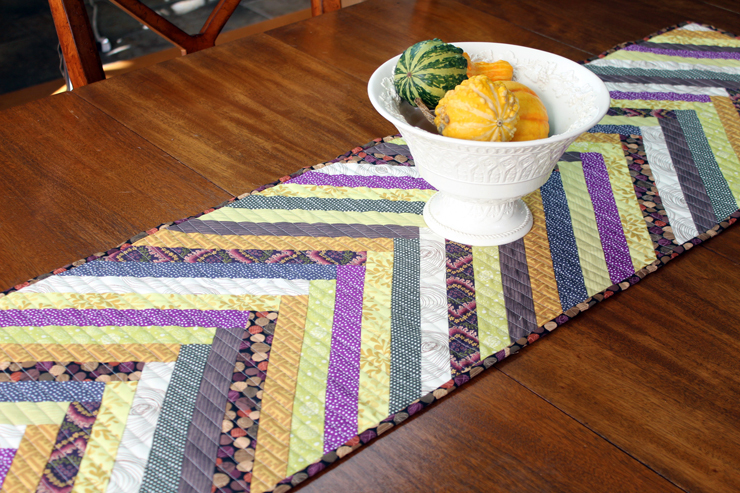 This long table runner was designed for fall, but can easily be adapted into any color scheme. 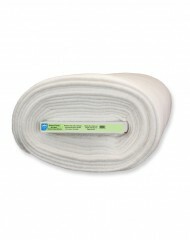 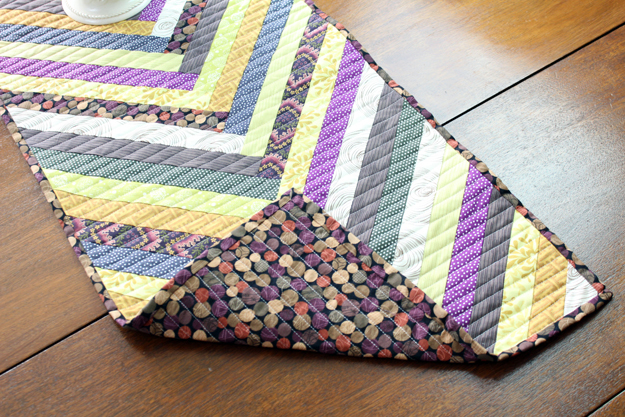 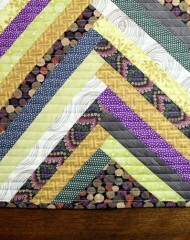 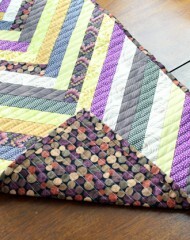 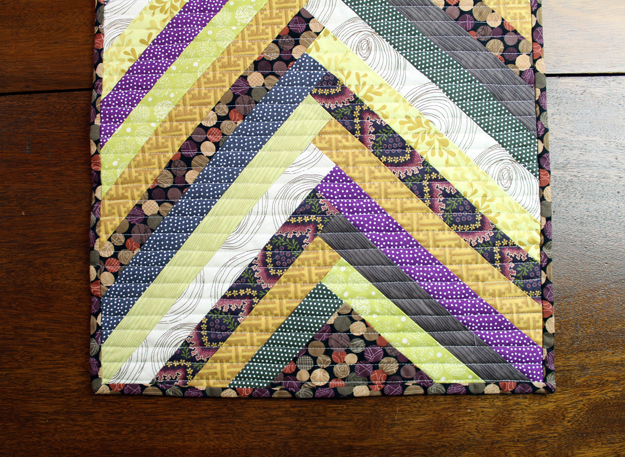 It goes together quickly and would be a fun project for a beginning to intermediate quilter. 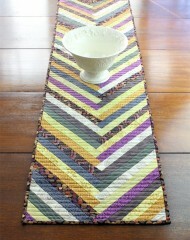 Finished size is 14” x 54”.